Two desperate dads compete in a no-holds-barred battle to be the best father and make this the best Christmas ever! Fun-loving, laid-back dad Larry (Larry The Cable Guy – Cars and Cars 2 ) is having a bear of a time finding the perfect Christmas gift for his eight-year-old daughter, Noel. The season’s hottest toy, The Harrison Bear, is all sold out, and Noel’s new stepfather wants to keep it that way – so he can be the one to make her holiday wish come true. When Larry learns all Noel wants for Christmas is the bear, he’ll stop at nothing to make his little girl happy and get her the toy of her dreams. 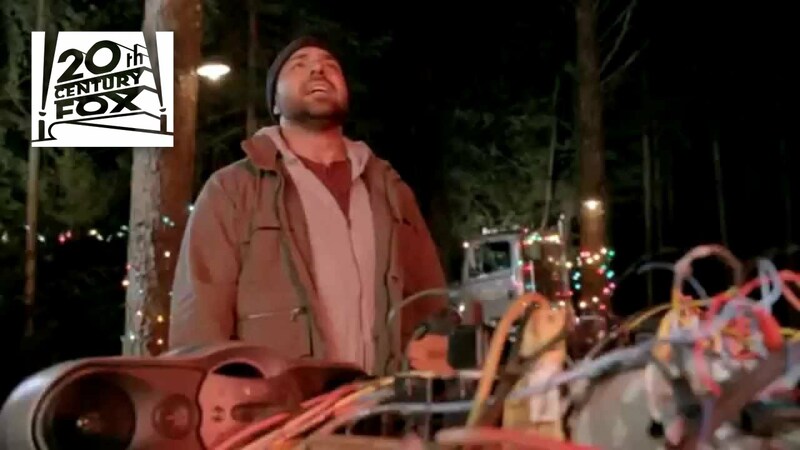 Co-starring WWE superstar Santino Marella, Jingle All The Way 2 is heartwarming and hilarious fun for the whole family!